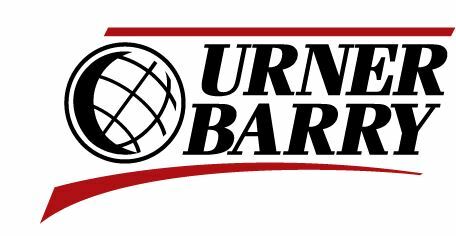 Urner Barry, the leading provider of protein market news and information in the food industry, has appointed veteran team member Gary Morrison to the position of Vice President. Morrison had previously served as Director and lead Market Analyst at Urner Barry. During his 10+ year tenure with the company, Morrison has reported on the pork and boxed beef markets. He has also managed various departments within the organization, while overseeing recruitment initiatives and HR functions.